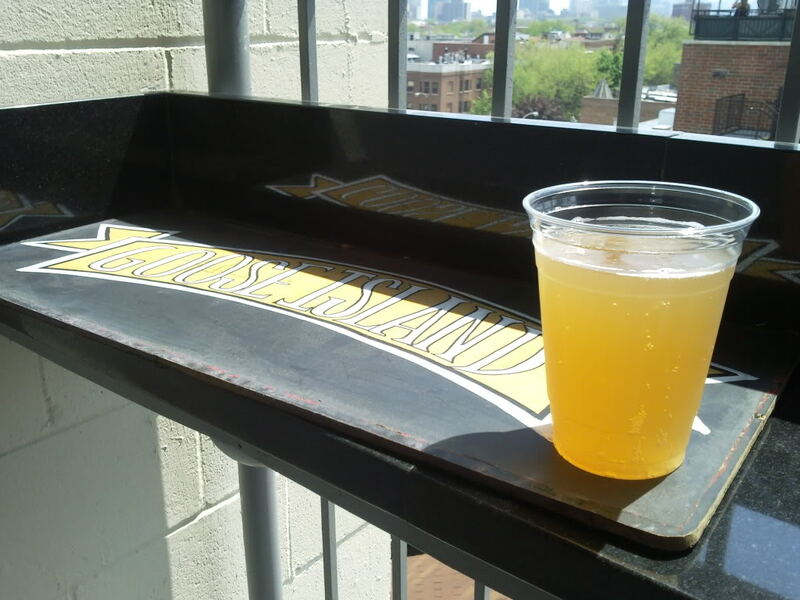 My Goose Island 312 at a Cubbies game on some dude's roof. Day drinking is one of those rare enjoyable holdovers from college. Before we move on, I'm not talking about the hiding a fifth of mad dog in your desk drawer that you sneak out to do shots in the company bathroom with kind of day drinking. It also isn't the kind of day drinking that ends up with vomit in your shoes. I'm talking about a vacation day, a weekend, or a *cough cough* sick day that is set aside for fun. The best are full of sunshine and good friends, some adult beverages and maybe a little baseball. I suggest giving it a try if you haven't in awhile. And then going home for a nap. But napping is a whole separate post.